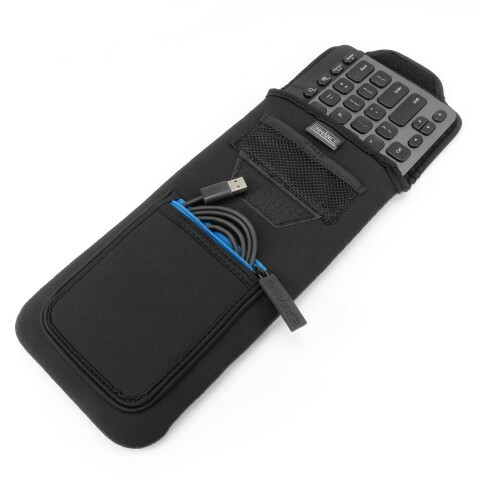 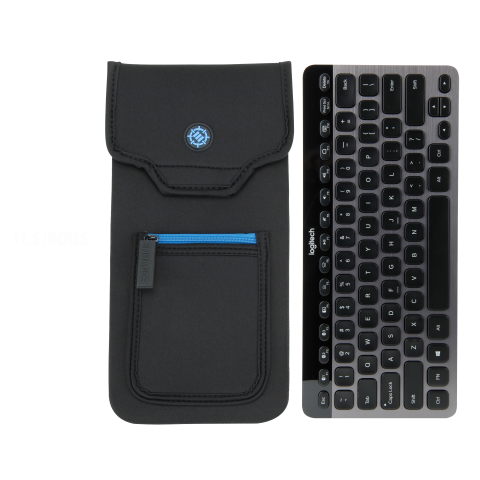 Forget cramming your wired keyboard’s cabling into other cases, or letting your keyboard’s wireless receiver float around in your bag; the ENHANCE Keyboard Case features an innovative netted pouch that’s perfect for stowing small accessories. 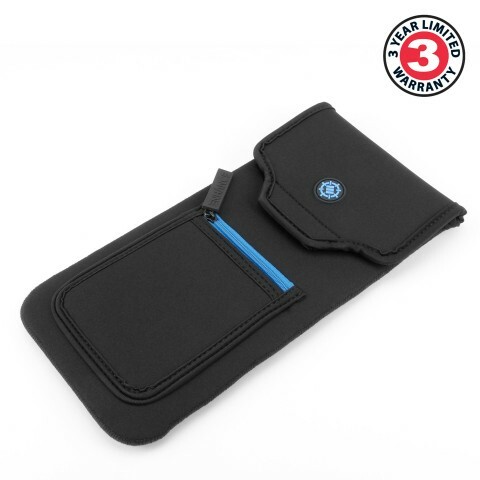 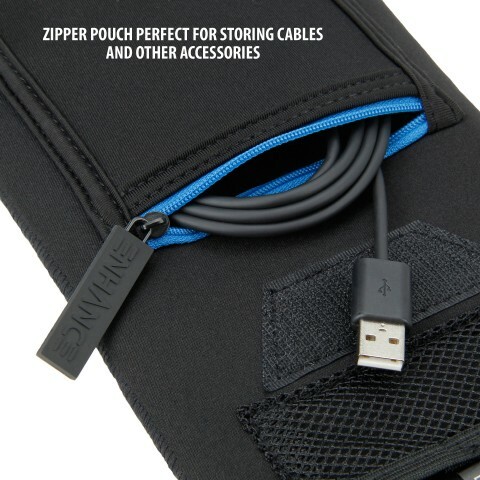 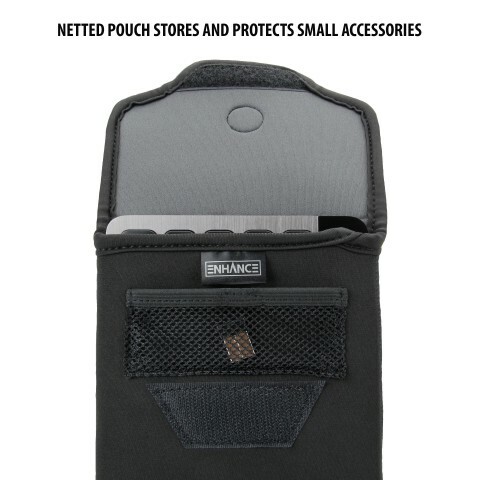 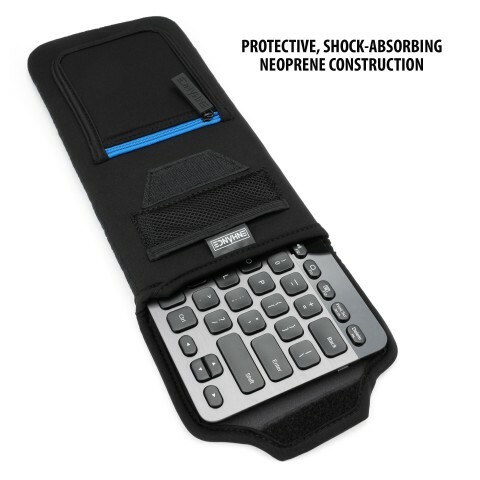 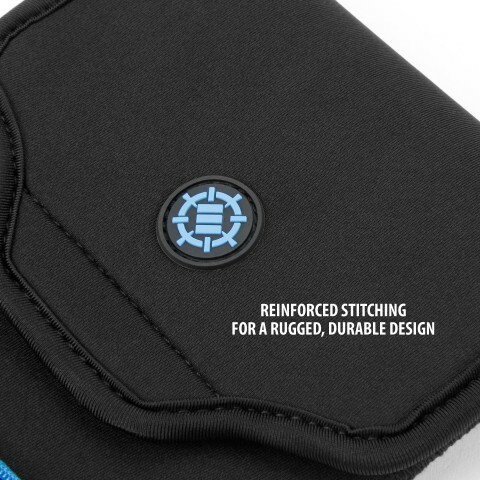 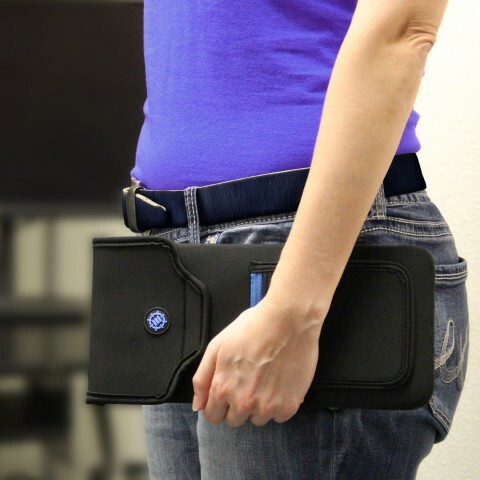 Conveniently located on the front of the ENHANCE Keyboard Case is a zipper pouch that’s perfect for storing larger accessories, and can even accommodate a portable mouse. 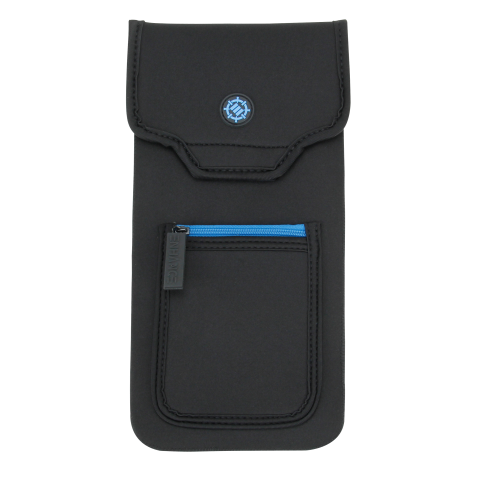 The soft, molded rubber puller makes opening and closing the pouch a breeze.